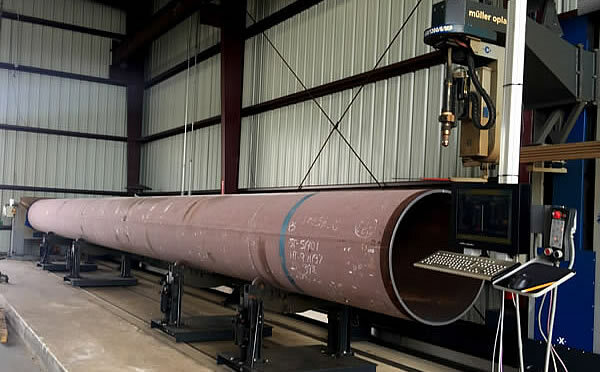 We have completed dozens of large-scale pipe and tube fabrication projects - for examples, check out our pipe fabrication gallery. Our extensive industrial fabrication capabilities give us the ability to complete high-volume or custom projects with quick turn-around times - we will give you a completion date and your project will not get sidetracked with costly delays. O'Cain Inc. is a full service industrial fabrication contractor serving central Florida including Tampa, Orlando, Lakeland, St Petersburg, Bradenton, Riverview and Kissimmee. 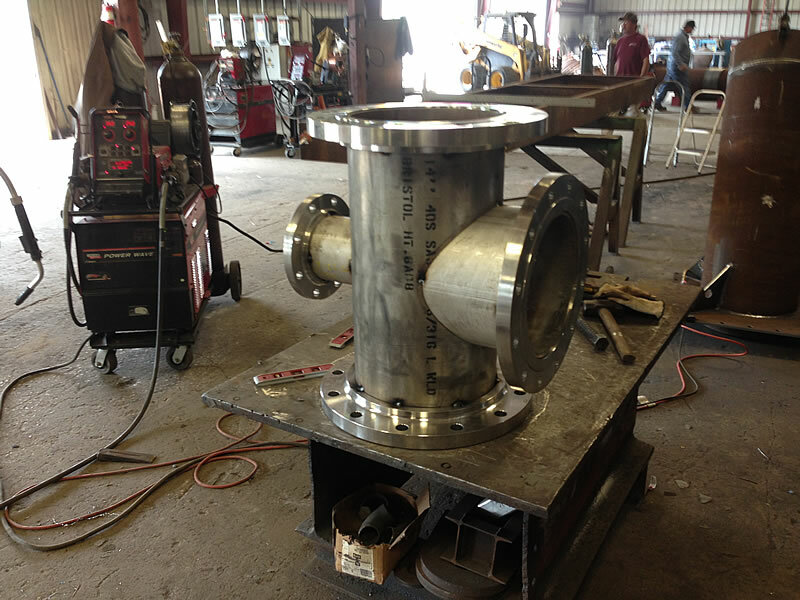 We have completed hundreds of industrial fabrication projects: steel pipe fabrications (straight pipe, joints, welding, flanges), custom structural steel fabrications, plate rolling, stainless steel fabrications, and various welding services.